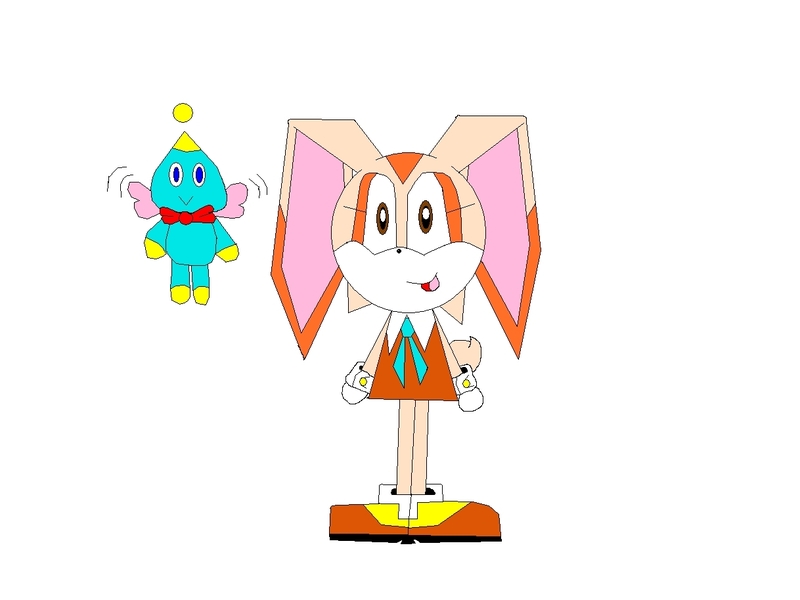 cream the rabbit and cheese the chao. . HD Wallpaper and background images in the Cream the Rabbit club.